It’s official: Charlotte has become a scooter city. At first, it was only the teens and adventurous South End brewery hoppers utilizing the many Birds and Limes scattered around the Queen City. Now, though, you’re as likely to see a respectable, middle-aged banker Birding down Tryon as you are a millennial. Coworking spaces are the same way. For a long time, shared offices were seen as the purview of creatives and Silicon-Valley hopefuls. In recent years, though, private offices have made coworking an option for professionals across the spectrum in Charlotte. And all those things can certainly be found in Charlotte coworking spaces. But shared offices are no longer only the realm of solopreneurs, freelancers, and startups. Instead, companies of all shapes, sizes, and stages of growth are utilizing shared office spaces. “Think coworking is all about sharing desk space with strangers? Not necessarily. You can get your own office within the coworking space that’s just for your team. These private, separate areas offer a space for entire teams to collaborate. At the same time, you get to work surrounded by other companies who are members of the same coworking space. Intrigued? Here’s a roundup of information on private office coworking! Is a private office right for you? “Some teams prefer or require more privacy than others- that’s totally fine! A private office in a coworking space is a great middle ground between a traditional office and shared office space. With a private office, teams can enjoy the close-knit experience of sharing one office, while also enjoying the social benefit and flexibility of a coworking space. In the same vein, some people require zero distraction to do their best work. 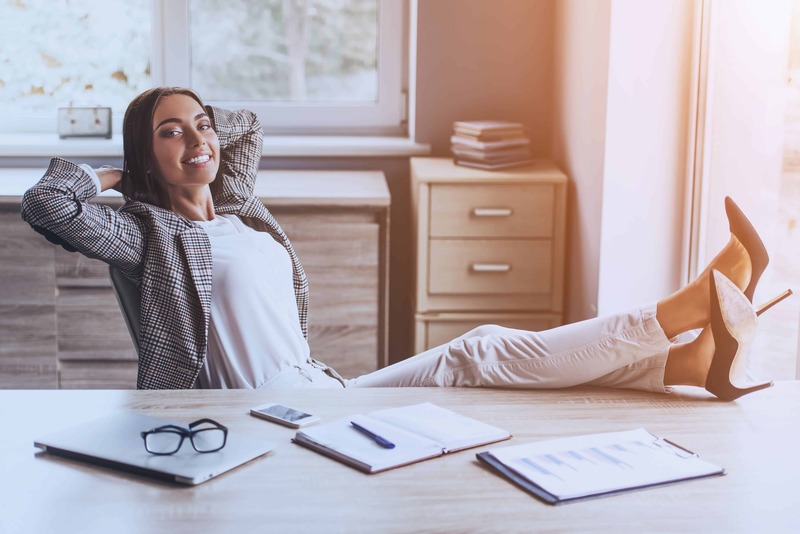 If this is your style, a private office in a coworking space will give you that time to zero in while also allowing you to mingle with other entrepreneurs and take productive, inspiring breaks. In addition, if your profession requires you to handle sensitive material often, such as being a lawyer or financial advisor, a private office would be a good option for you. 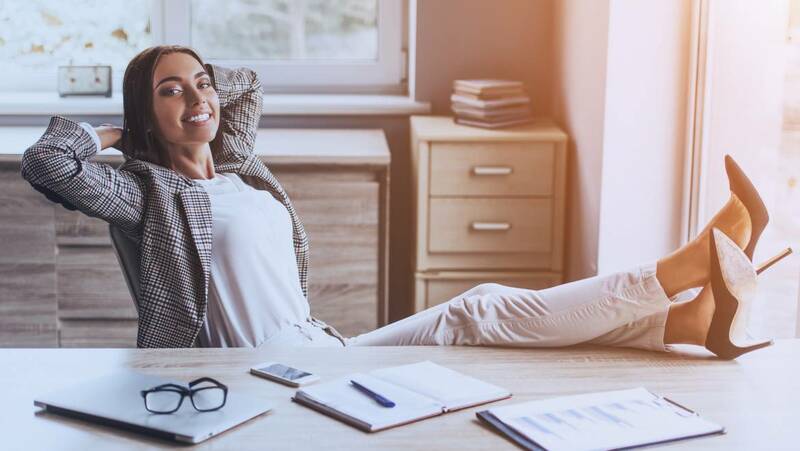 “Anyone who has leased a traditional office can tell you that it can siphon money faster than you can say “Our energy bill is how much?” Leasing your own office often comes with hidden costs that drain your resources (and your energy). Upfront, you’ll have high overhead. Even if you’re an Ikea shopper, desks, break room furniture, couches, light fixtures, and special touches like rugs and artwork will add up. Additionally, in a traditional office rental you will be responsible for internet, utilities, repairs, and equipment such as printers and sound systems. “Finally, consider the location of any potential coworking space. Unless your small business is very small, it might be hard to keep everyone’s commute equal. In a city like Charlotte, with so many suburban communities fanned out around the city, choosing an office location should be more about access to the highways, rather than finding somewhere “central” as the crow flies. Besides the commute, there are other factors to consider when it comes to your ideal office rental location. It’s always a plus to be close to great lunch spots and coffee shops- it can do wonders for productivity to take a midday pause and enjoy a delicious meal, preferably sitting on a patio. If your small business involves hosting meetings with clients or taking those meetings out of office, bring your client locations into consideration. If they are concentrated in a specific area, it makes sense for you to be close to that area as well.